Our special offers will help you save time and money on your next vehicle purchase. 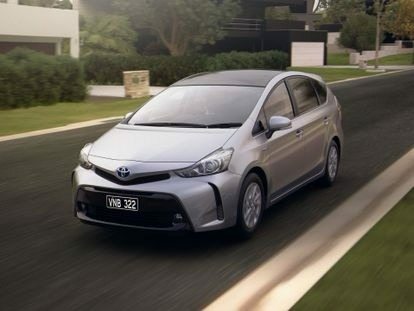 We offer a selection of specials on New Toyota, Used Toyota and Toyota Demo vehicles. Drive away with a great deal from Melville Toyota today. Contact us to enquire on our specials.